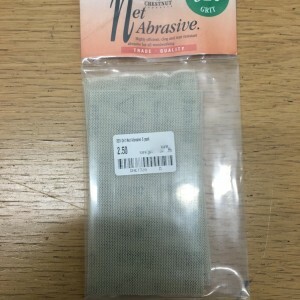 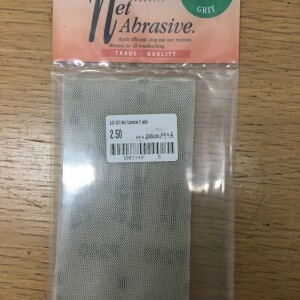 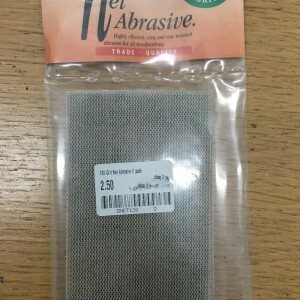 This hard wearing abrasive uses blue fired and white aluminium oxide for a long lasting and clean sanding action. 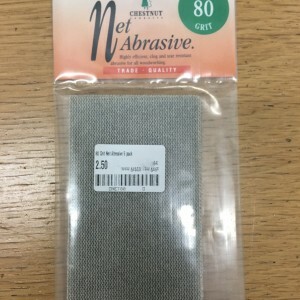 It is highly flexible and tear resistant and the knitted fabric backing allows dust generated to simply pass through, keeping the abrasive clog free and working longer. 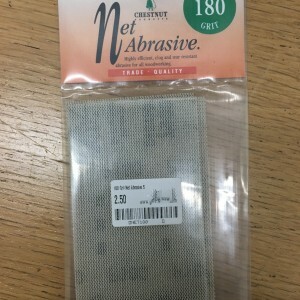 Each sheet measures 70 x 125mm. 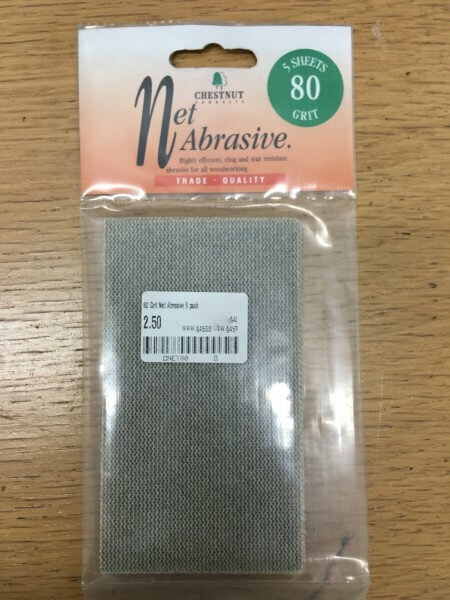 Products should always be tested before use for colour, compatibility, suitability, etc.